Net sales of Constellation’s beer brands increased by 11.6% for the year, with the Corona brand family shipment volume reaching 150 million cases and the Modelo brand family reaching 125 million cases. Wine and spirits net sales decreased by 2.9% for the end of the financial year, with $2,913.9m compared with the previous year of $2,919.9m. 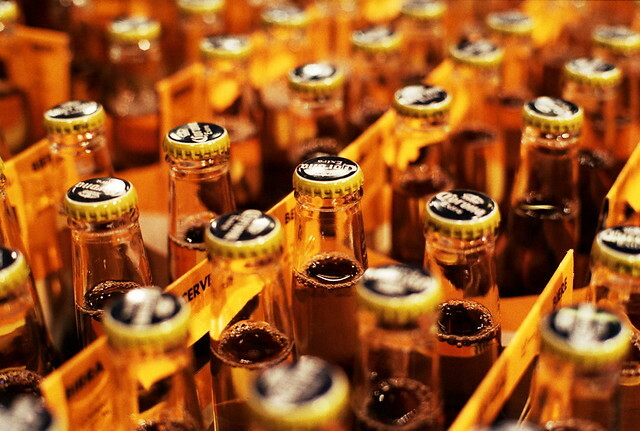 The company expects net beer sales and operating income growth to increase by 7% to 9% for the upcoming financial year. But they are expecting a decline of 25-30% for net sales in the wine and spirits sector with operating income to fall by 30-35%.